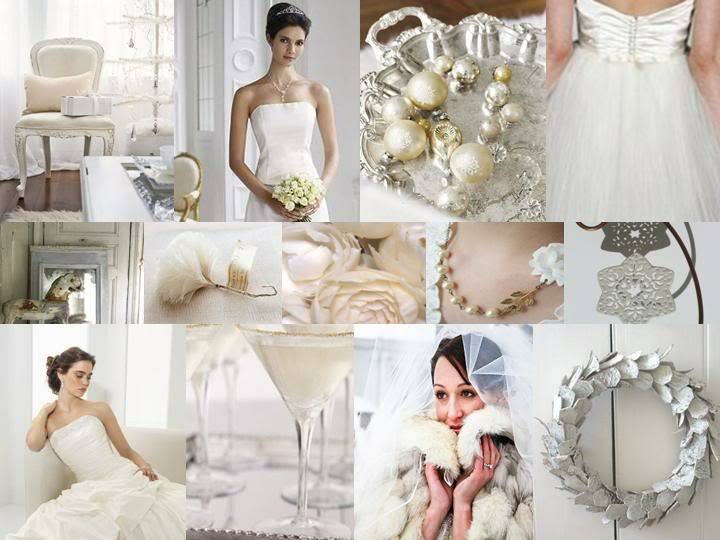 Nothing says a celebration like the metallic tones of silver and gold. And with New Year’s here this weekend, I’m passing on a little color inspiration to help spark your inner creativity thanks to the Perfect Palette. Keep in mind, when choosing flowers to go with this style of event, think soft and light such as white or ivory hydrangeas, ranunculus or even carnations. Incorporate additional elements such as feathers to add a subtle, unexpected texture to the mix. And to all of the brides and their families celebrating this weekend, congratulations! Posted in Wedding Flowers and tagged christmas wedding, color inspiration, gold wedding, holiday weddings, silver wedding, sioux falls flowers, sioux falls wedding florist, sioux falls wedding flowers, sioux falls weddings, south dakota flowers, south dakota wedding florist, south dakota wedding flowers, south dakota weddings, wedding colors, white wedding.